Well, it's been announced throughout the week that this is the week of Kirby, so here's what's being released for this week. 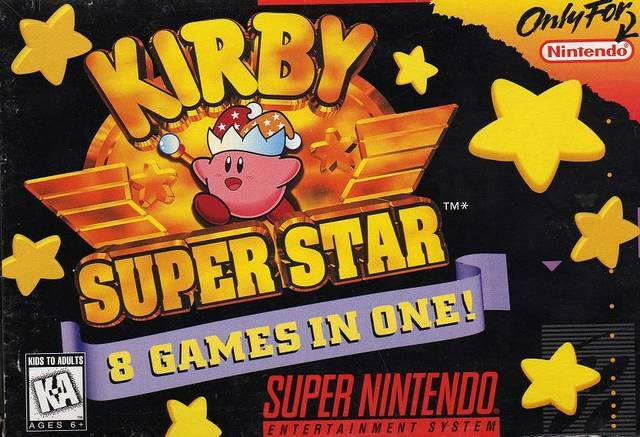 Nintendo is having a special sale until May 30, where if you buy two of these Kirby games, then you'll get the third one for free. I do wonder if this applies to paying the small upgrade fee from the Wii to Wii U Virtual Console. Still, I like the sales that Nintendo has been putting up for their games. 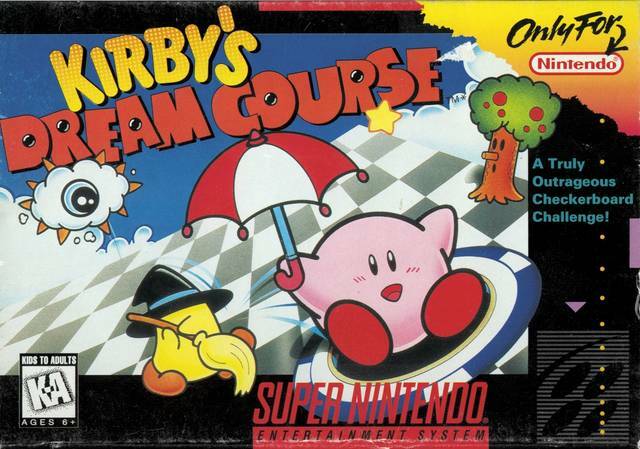 First, Super Mario Bros 2 is half off with the purchase of Super Mario World, and then this Kirby sale, and then there's going to be one other sale next week to a set of 3DS Virtual Console titles. 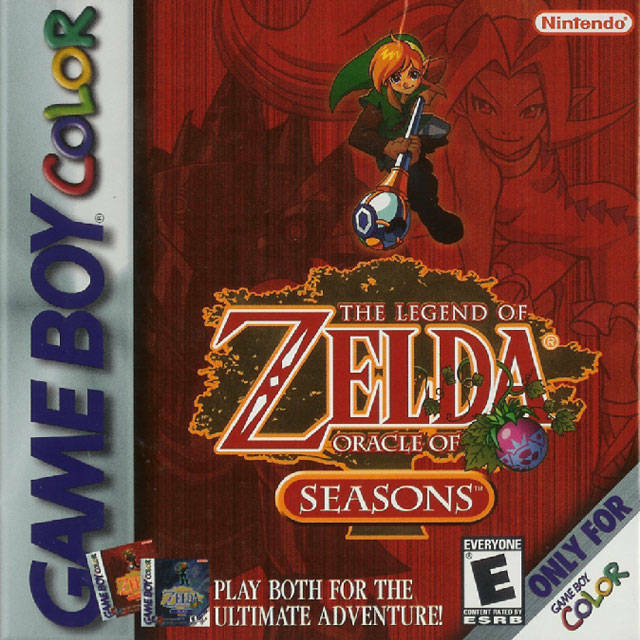 Nintendo announced that they were releasing Oracle of Seasons and Ages for about a month now. 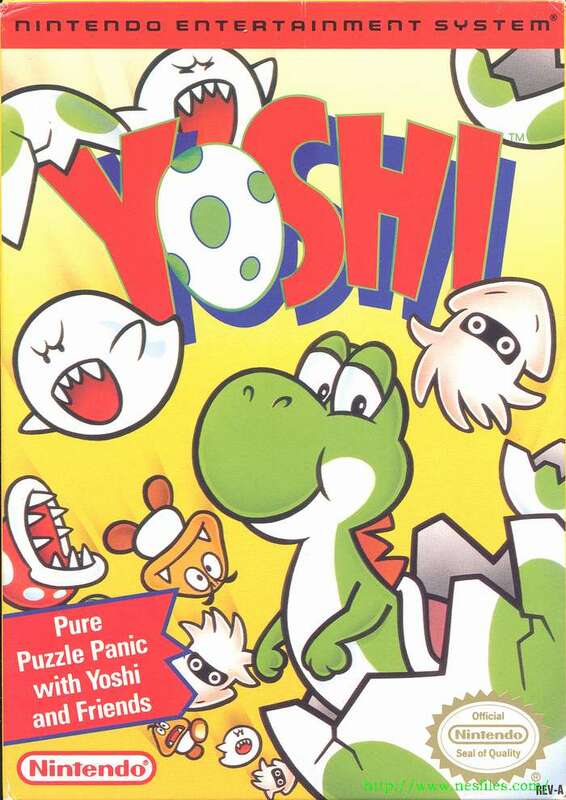 Those of you who never played it, I strongly recommend it. These two titles are by far one of my favorite portable Zelda titles out there. I played through Oracle of Seasons a while ago and had a lot of fun with that, though I never did finish Oracle of Ages. I might consider going for this since I no longer have either of these games. Well... I do have the Oracle of Ages cart, but it no longer works. Also, Nintendo is having two sales this week for their Virtual Console titles. The first is the sale Wii U Virtual Console Sale. 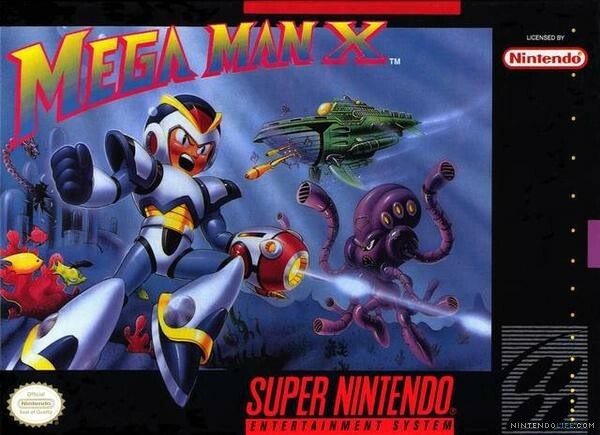 If you purchase either Ghosts N Goblins or Mega Man X, then you'll be able to get the other title for half off. This is one of those times where I have to ask if any of this applies to those who already purchased the Wii Virtual Console version and paid the upgrade fee to the Wii U Virtual Console. 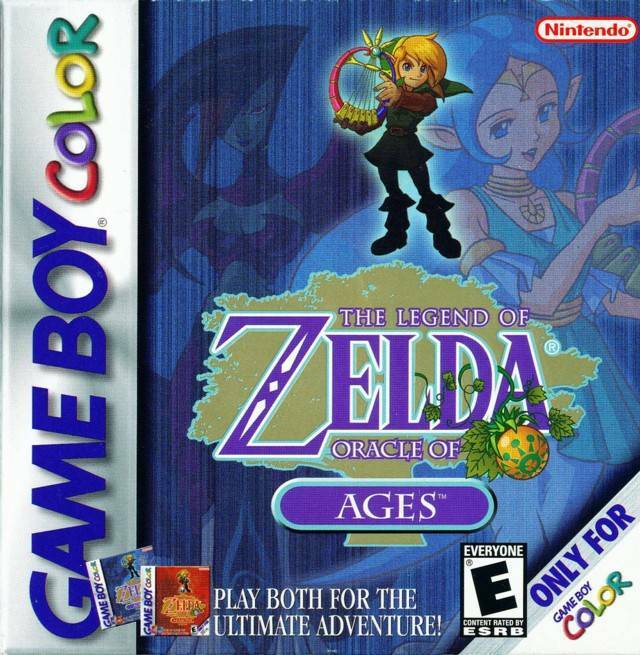 The second sale they're having is that Oracle of Seasons and Ages are $4.99 until June 20. This is for those who want to pay less than $10 for both these titles. After the sale ends, then it will be over $10. Nice selection this week. I'm warming up to the Wii U. My youngest son had a great time with the Wii U Mario Bros. demo at Walmart the other day. I can see myself picking it up one day this year. I seriously wonder how long it's going to take for NeoGeo to stop releasing games for the Wii Virtual Console. That service is pretty much dead, not to mention that Nintendo is killing all of their other online services (Forecast Channel, Everybody Votes, Nintendo Channel, etc.) except for the Wii Shop Channel within the next couple of weeks. It seems like its too early for this new round of consoles. Has it been 4 or 5 years since the XBox 360 and PS3 and Wii came out? 7-8 years, actually. It's been 8 years since the Xbox 360 came out and 7 years since the Wii and PS3 was released. All three of those consoles were released about 5-6 years after the previous gen consoles as well. Sengoku 3 was actually one of the better non-fighting games for the NeoGeo. If I were to recommend a good beat-em-up to play, Sengoku 3 would be the one. But yeah, Sengoku 1 and 2 were both crap brawlers. 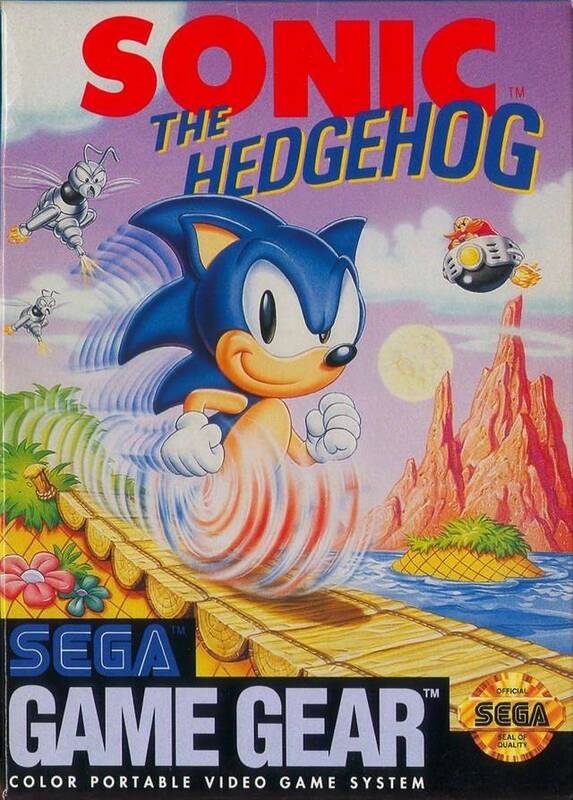 The third game's a league of it's own. 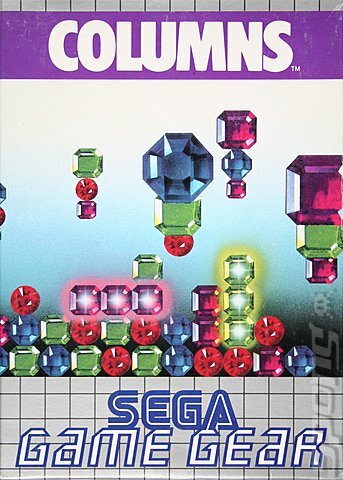 Instead of using the same gameplay mechanics from the first two games, it used the same engine as the first Noise Factory title, Gaia Crusaders. It used the same combo system and it had the ability to use the midway point that Gaia Crusaders did. 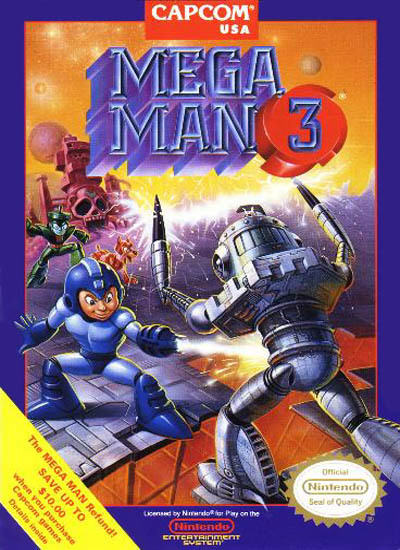 Mega Man 2-4 have just been released by Capcom this Tuesday, and they announced that Megaman 5 and 6 will be released on a later date. I'm guess part of why they announced this was because of Mega Man being in the upcoming Super Smash Bros game for the Wii U and 3DS. Either way, with all the Mega Man NES titles being released on the Wii U and 3DS, hopefully, this will eventually lead to the Game Boy titles being released.... and by hopefully, I mean never. Yoshi is released as this month's Nintendo's Famicom trail campaign. It's only $.30 until the next month when Nintendo releases the next game in the trail run before it goes up to it's regular price. 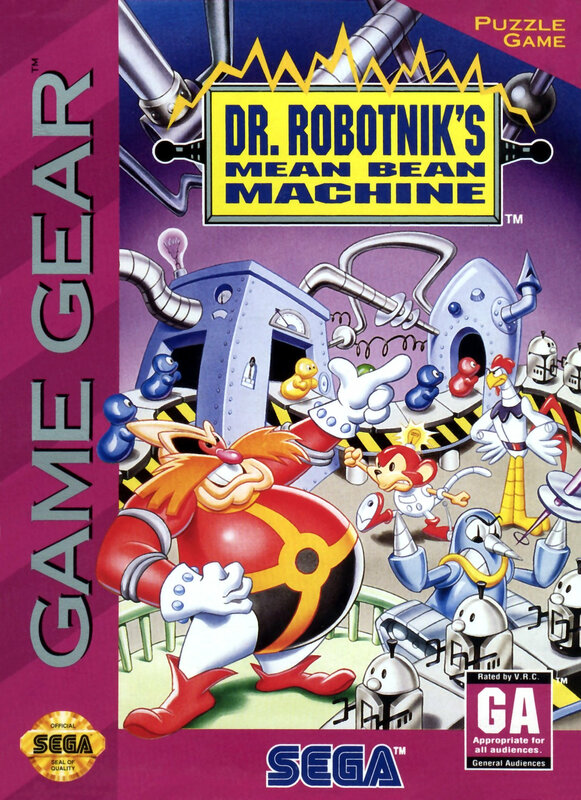 This is also the first set of Game Gear games to be released since March 2012. Only three games for that system was released on the Virtual Console up until now.